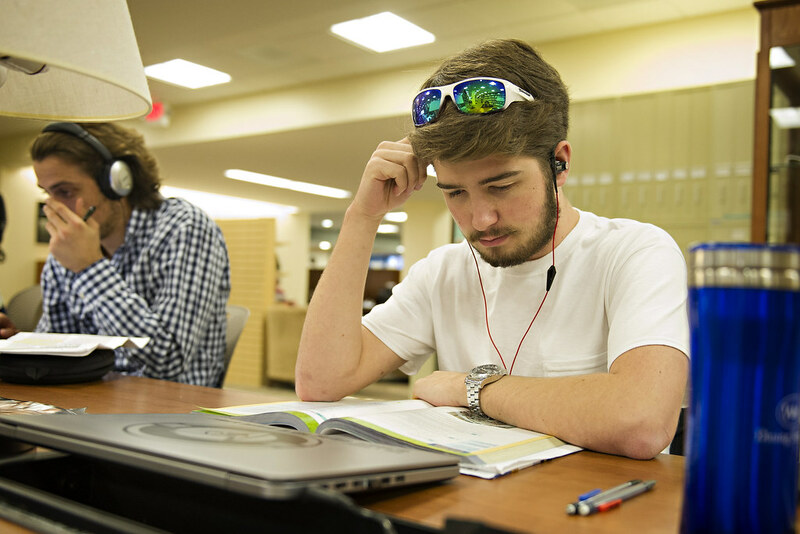 If you are a Washington and Lee undergraduate student and currently have books checked out Leyburn or Telford lirbaries, you can renew them online for the Winter Term by using the My Library Account option in the library catalog (Annie). 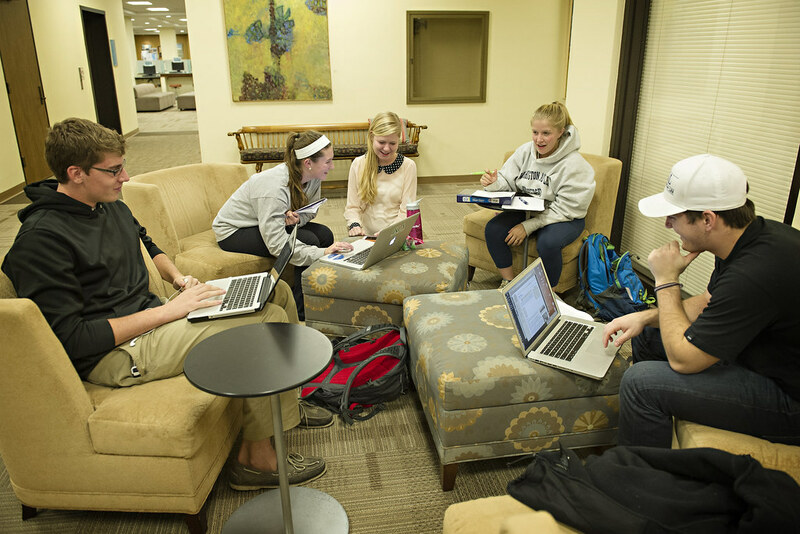 Of course, you also can call (458-8643) or stop by the Information Desk in Leyburn Library. 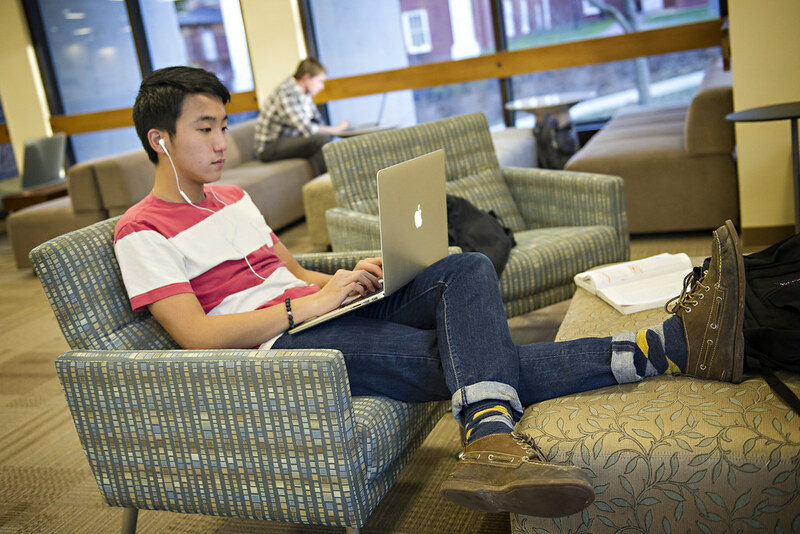 Renewed books will be due in April, near the end of the Winter Term. If you have questions, you may contact Elizabeth Teaff or Laura Hewett. Thanks to all, especially Elizabeth Teaff and Emily Cook, who arranged last Friday’s visit of Duncan, the stress-reducing canine. He made a lot of friends. 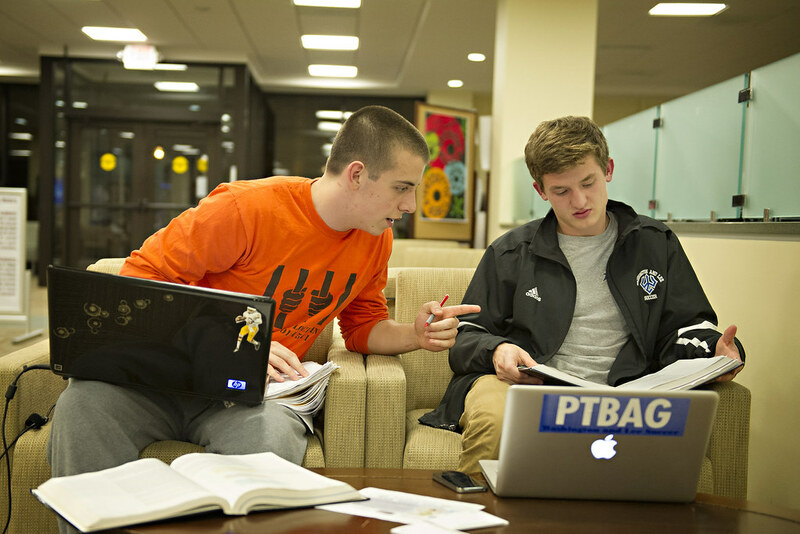 Take a break from final papers and exams with a professional stress consultant. Actually, he’s a dog. His name is Duncan and his picture is below. 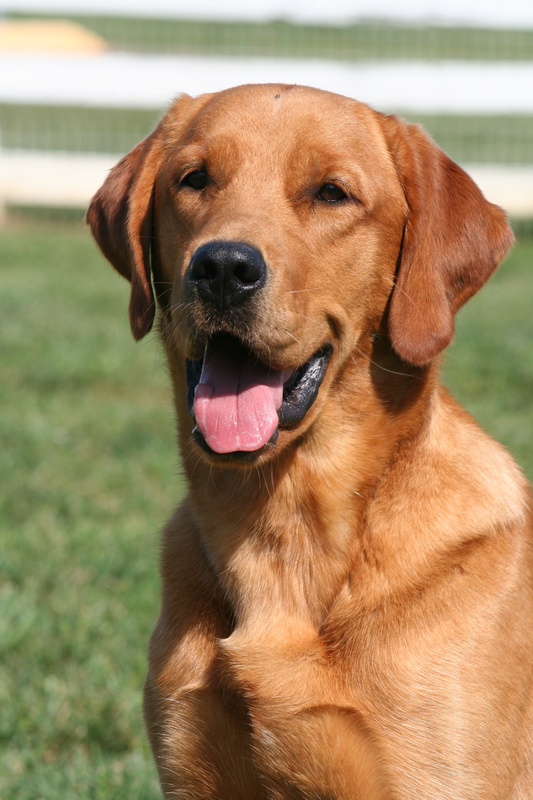 Duncan, a certified therapy dog with Therapets of Roanoke Valley, will be making a house-call in Leyburn Library this Friday, December 6th. 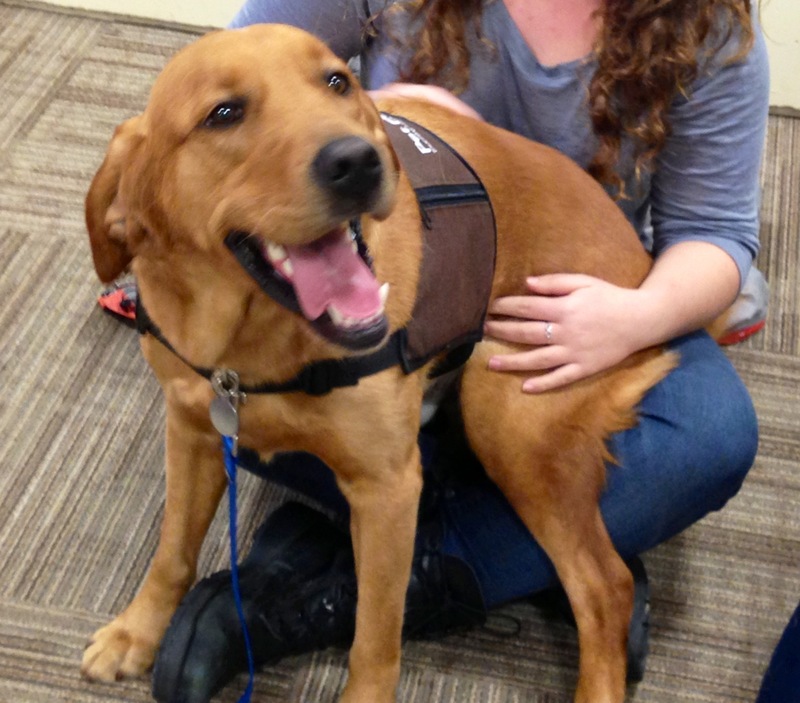 Look for Duncan and his handler in the Writing Center on the Main Floor from 3:00 to 5:00 Friday afternoon. Stop by and tell Duncan all your troubles. Petting is allowed. 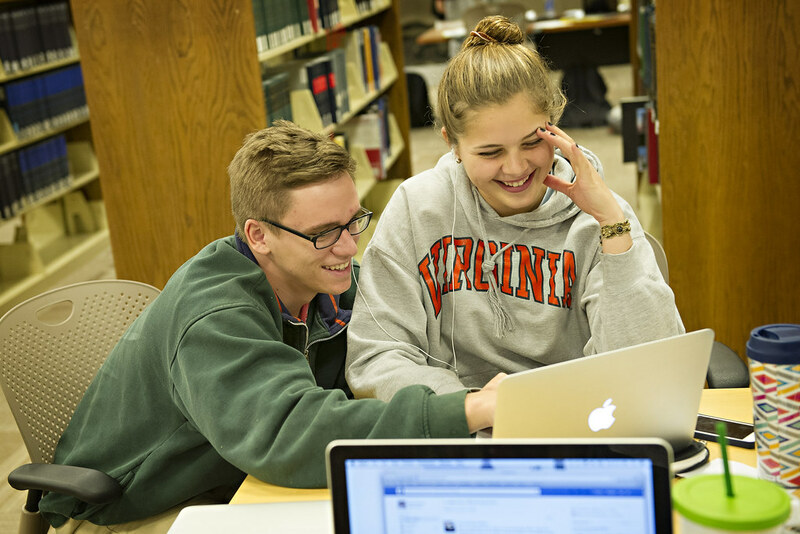 The Washington and Lee libraries’ online catalog includes access to over 22,000 e-books in the Safari Books Online collection. Safari Books is primarily a collection of technology-related resources, such as the recently-released iPad in Education for Dummies and Fixing Your Computer: Absolute Beginner’s Guide, but now includes books in a variety of subject areas. Here is a chronologically-arranged list of all the books in the Safari collection, including over 3,500 added within the past week. If you are looking for help with just about any aspect of graphics, programming, Web development, Windows, Snow Leopard, XML, Linus/Unix, cloud computing, digital photography, and more, try searching our library catalog. 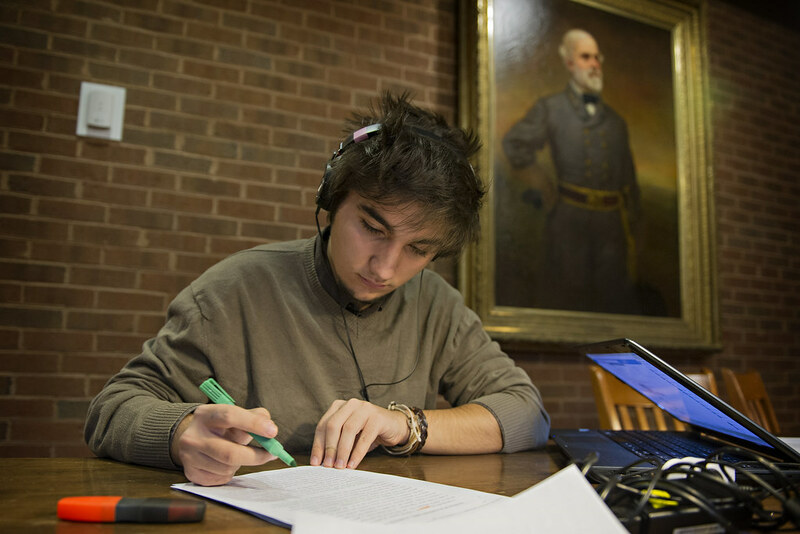 W&L students, faculty, and staff can use e-books from the Safari collection from just about anywhere they can access the W&L computing network. Do your parents question your studying resolve?